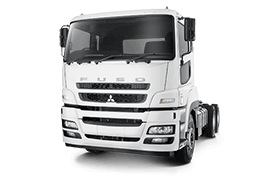 Warranty terms and conditions apply, 5 year/300,000km for Fighter FK, 5 year/350,000km for Fighter FM/FN, or 5 year/200,000km for Canter, whichever comes first plus 1 year body warranty. 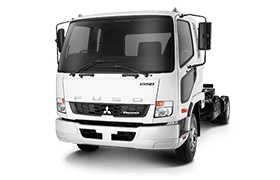 See our warranty policy. 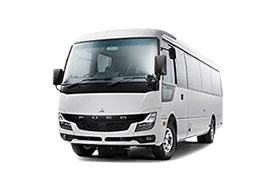 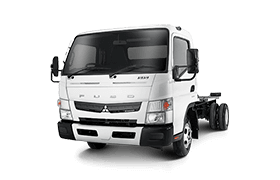 Fuso is a registered trademark of Mitsubishi Fuso Truck and Bus Corporation Japan and distributed by Daimler Truck and Bus Australia Pacific Pty Ltd ABN 86 618 413 282.